The College of Health Care Professions offers campus locations and online programs. We make it easy and convenient for you to get the education you need to start the Career of Your Life. 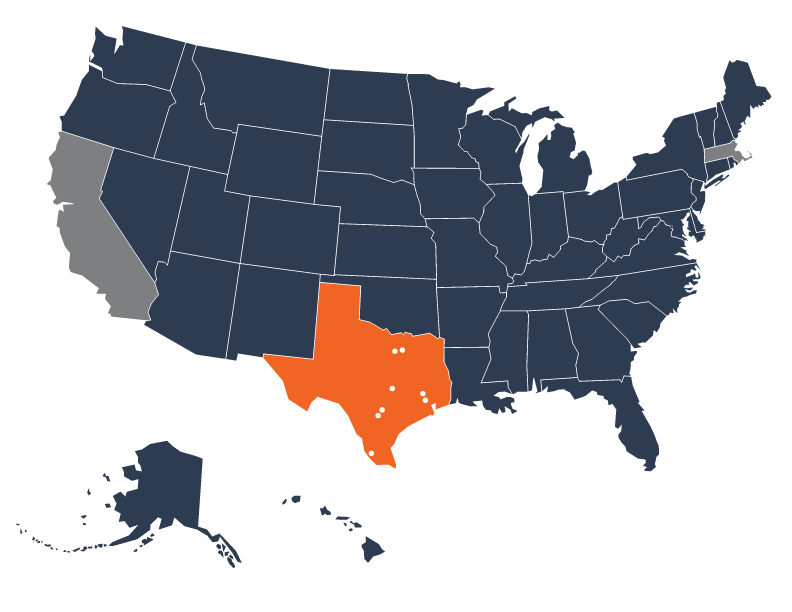 Currently enrolling in Texas and 47 other States!